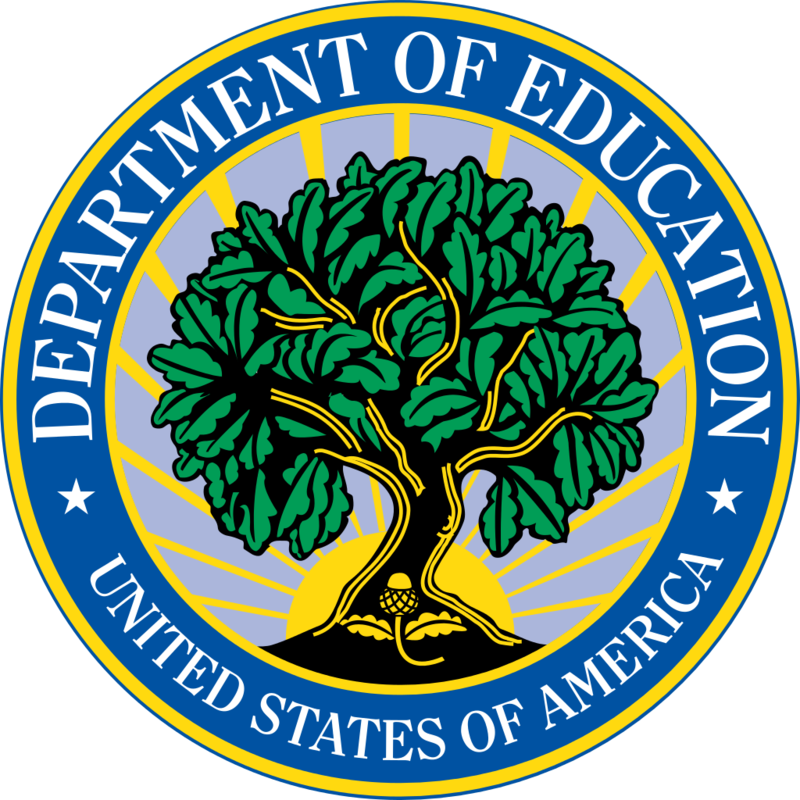 The Every Student Succeeds Act (ESSA) revises and reauthorizes the federal K-12 education law known as the Elementary and Secondary Education Act of 1965 (ESEA). President Obama signed ESSA into law in December 2015. ESSA marks the first time federal law includes several provisions that support gifted and talented students. Following further definition at the State level, these new provisions take effect in 2017-2018. What does ESSA mean for gifted students? Northwestern University’s Center for Talent Development (CTD, home to the NUMATS program) digs into the legislation’s potential impact on gifted and advanced children, and suggests ways parents can ensure their voices are heard by those who are putting the laws in place. Read more in CTD’s Spring 2016 Talent Newsletter. When and how can I provide public comment? 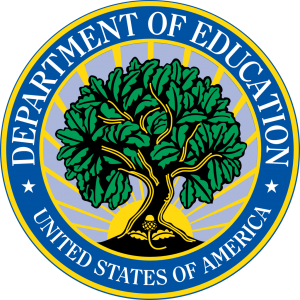 The 60 day public comment period opened May 31, 2016 and continues through August 1, 2016 for anyone who wants to provide input directly to the U.S. Department of Education. Submit formal comments online via the Federal Register; at link, click the green button and enter details as requested. Where can Minnesota legislators, educators and district administrators find resources and information? Resources to help schools and advocates prepare for ESSA provisions related to gifted and talented learners are available through the National Association for Gifted Children (NAGC). What can advocates and parents start asking state policymakers and local school districts? How will professional development funds, available in ESSA through Title II, be used to train teachers and principals in best practices for identifying and serving gifted students? Are funds available through Title I of the federal legislation currently used to identify and serve gifted students at our school? If not, is the school aware that funds can be used for these purposes? What data will the state collect from districts about whether they provide gifted programming, the number and demographics of gifted students served, and if those students are demonstrating growth? Will this data be included on state report cards so that parents can make better decisions about which schools will meet their needs?